The Art of Country Life. 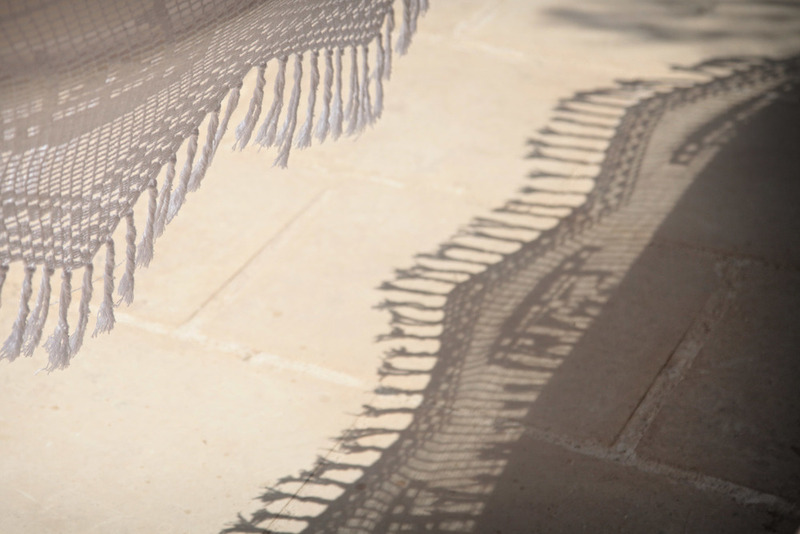 Masseria Prosperi's idea of hospitality embraces the luxury of small pleasures, the art of living the campaign, knowledge and respect of loyal customers and occasional travelers. Not just tourists - keep in mind - but curious visitors, careful to genuine plots, notes, perfumes and colors. In Masseria Prosperi there is a quality of life idea that makes reductive any definition. Our philosophy is simple: to give back a unique experience, made of authenticity and intensity. Our best reward is to leave the imagination entirely to you: our story will end where yours begins. The House: contemporary bucolic scene. Discover the creative details of the interior and external spaces dedicated to a peaceful stay. The Farm: an irresistible dimension. Masseria Prosperi is also a unique experience in touch with the gentle animals of the farm.